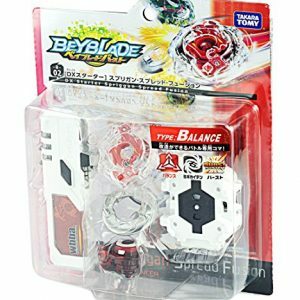 New condition and well packaged. 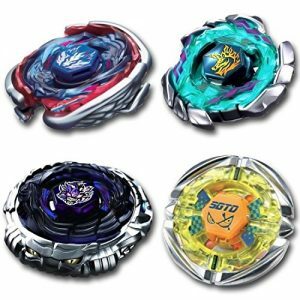 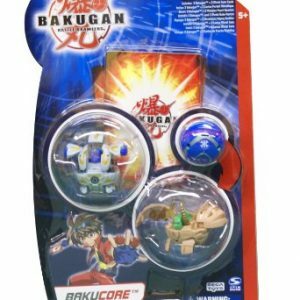 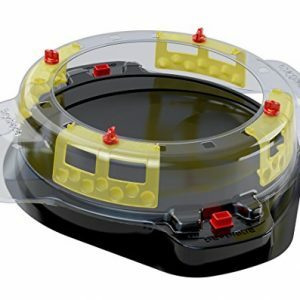 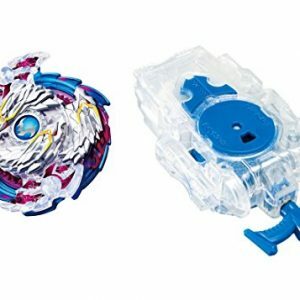 This product is not made Takara Tomy Beyblade or Hasbro. 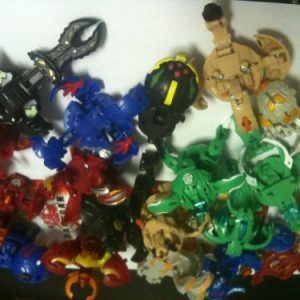 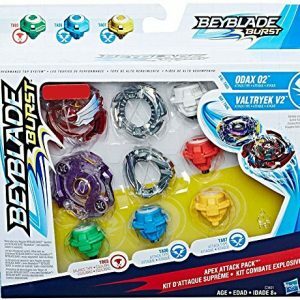 Good quality toys. 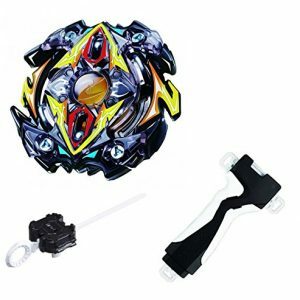 Gold Galaxy Pegasus/Pegasis Black Hole Sun BB-43Masters 4D is made of metal and high-quality plastic. 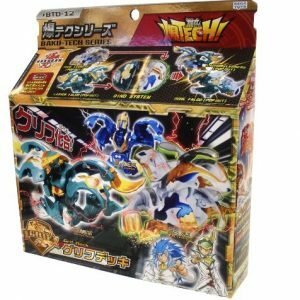 Deck set Griffin Brothers use. 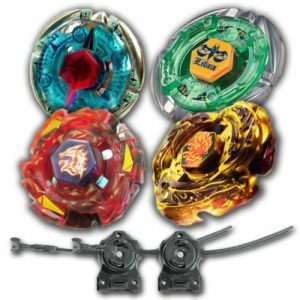 You can easily make 3 sets. 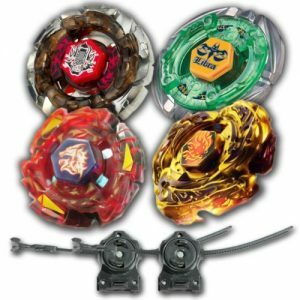 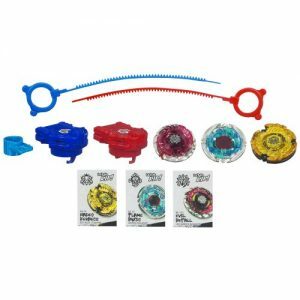 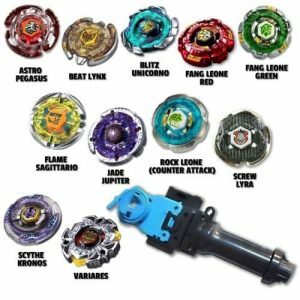 Booster set comes with one complete Attack-Type Beyblade. 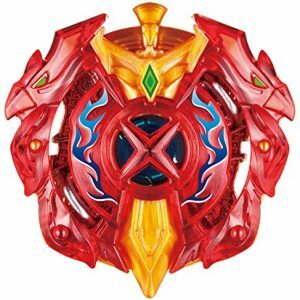 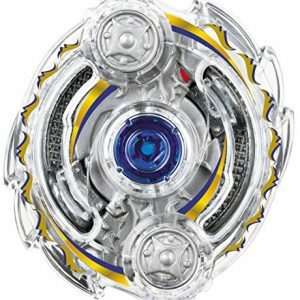 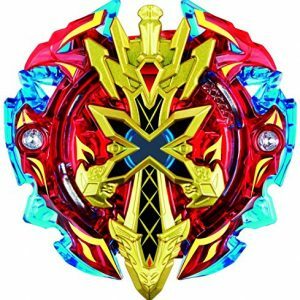 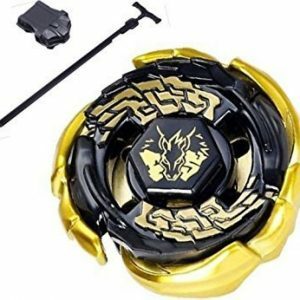 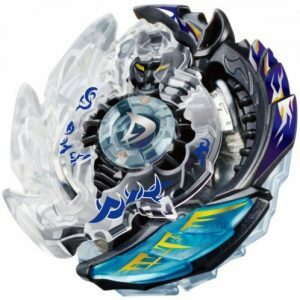 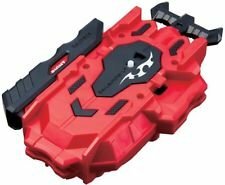 The Excalibur Force Extreme is an Attack-Type Beyblade. 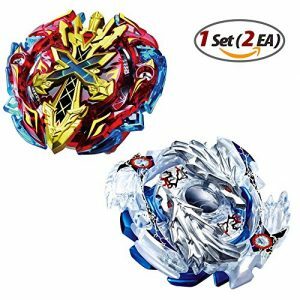 Set includes Valtryek V2 Boost Variable Limited Color Ver., Burst Bey Stadium Standard Type, BeyLauncher (Blue), and a BeyLogger. 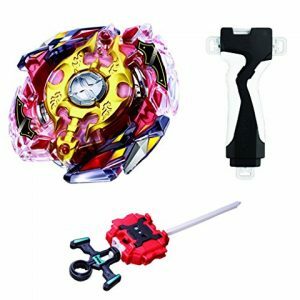 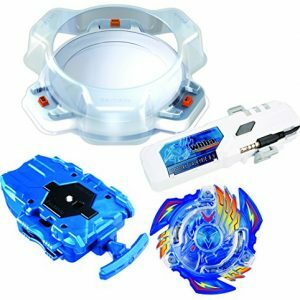 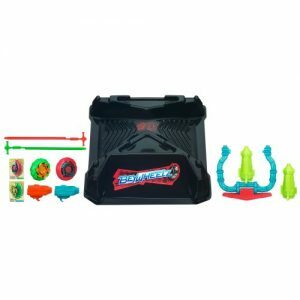 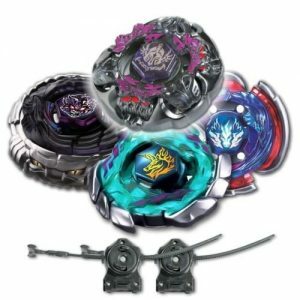 Starter set comes with one complete Beyblade and a grip launcher.